Does your earthmoving machine need repairs? 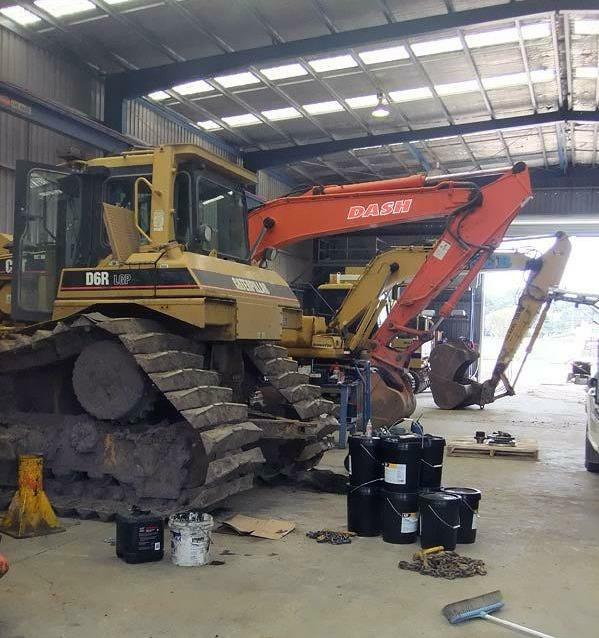 Contact DENSLEY EARTHMOVING REPAIRS in Melbourne, Victoria! DENSLEY EARTHMOVING REPAIRS offers complete repair and maintenance services for defective earthmoving equipment. Our experienced team holds a wealth of knowledge gained over many years of experience and is inducted in most sites across Victoria. With our extensive fleet of fully equipped 4x4 field service vehicles, including crane trucks, our coverage and availability are second to none. We specialise in earthmoving equipment repair and promise to exceed your expectations. Looking for professionals to repair your earthmoving equipment? 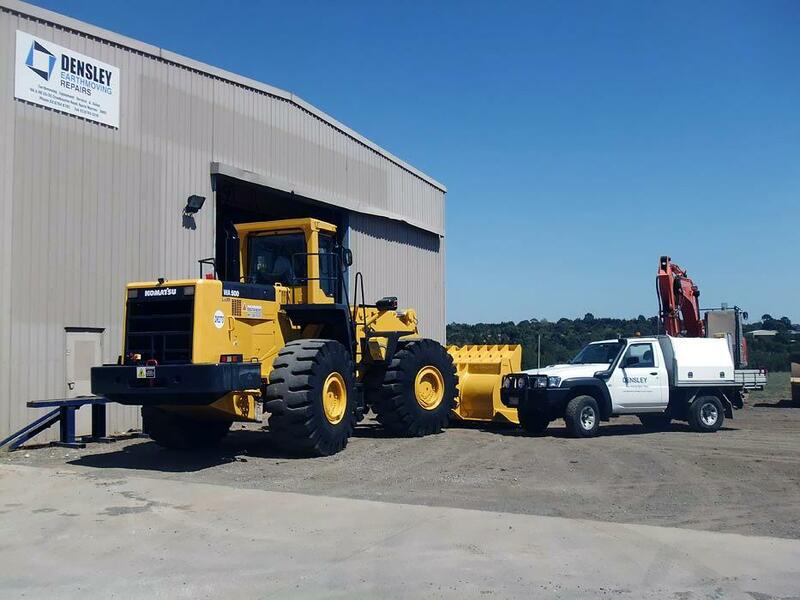 The team at DENSLEY EARTHMOVING REPAIRS comprises of experienced and trained boilermakers, servicemen, auto electricians and diesel fitters. By combining these roles, we are able to provide services that cover all the challenges involved in maintenance and repair work. With the most professional workforce in the industry, you can expect the best results and customer service. Additionally, we can work both night and day shifts for reliable services 24/7. We ensure your machine is back on track and moving again.